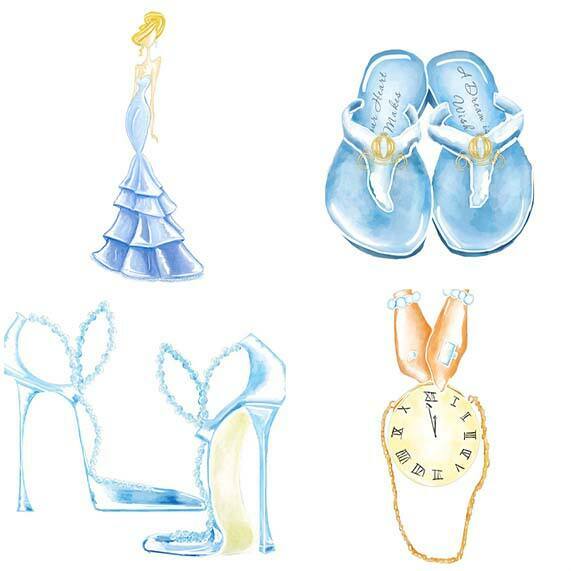 Light blues, glass slippers and ivory roses - we might lose a shoe over the excitement and elegance of today's Cinderella inspiration board. 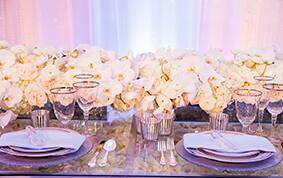 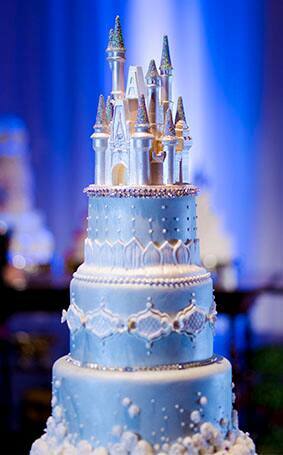 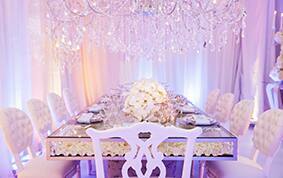 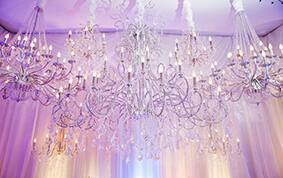 The over the top soiree inspiration is fit for any princess. 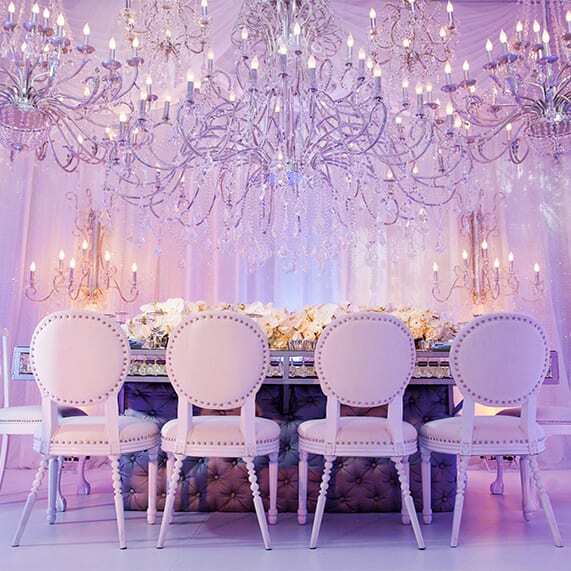 Brought to life by the grace, elegance and romance of the ultimate love story this twist on the classic fairy tale makes it a modern bride's dream come to life. 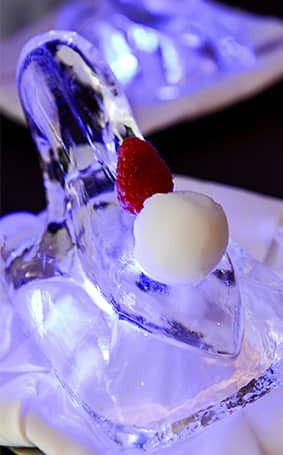 Of course no ball would be complete without an arrival (and exit!) 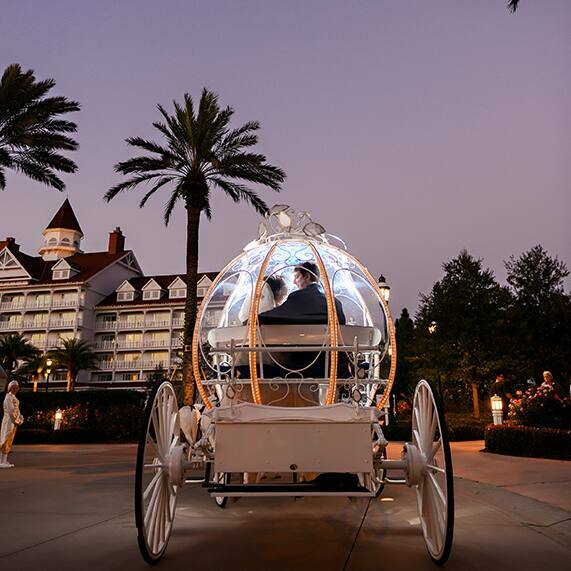 in Cinderella's Coach at Disney's Grand Floridian Resort Ballrooms for a celebration that knows no midnight.